Blog | Bookgirl Book Tour and Marketing Services | Supporting women authors with book tour management, sponsorships, social media content and more. 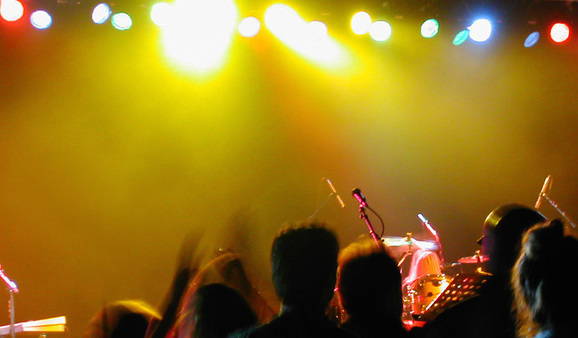 Everything I know about booking a book tour, I learned while in the music business. Sometimes, I joke that as an author I’m like a small rock band. I’ve been signed by a major label, given some money in advance to make my album, fed a lot of exciting promises about marketing and promotions, and then I’m on my own. It is entirely up to me whether my record succeeds or fails. For 22 years, Idiot’s Guides have been making printed information “As Easy As It Gets!” We are very excited to announce that our same commitment to making things easy carries over to the web, with the launch of a brand new www.idiotsguides.com. hey want to learn about, but starting today they’ll be able to create their very own Quick Guides on anything they are passionate about, as well as edit, rate and comment on the work of others. The new site is a true community, based on the simple idea that if you make it easy for people to write what they know and care about, and make it easy for others to refine that content, the resulting Quick Guides will improve continuously over time and become more discoverable to people looking for quality information. As a published author, we’d like to invite you check out the site and contribute your expertise and passions. Please give it a look at www.idiotsguides.com, and by all means feel free to write your own Quick Guide! So basically, the publisher is asking their authors to begin submitting content to their website FOR FREE. Bookgirl recently interviewed Carla King, author and self-publishing expert. 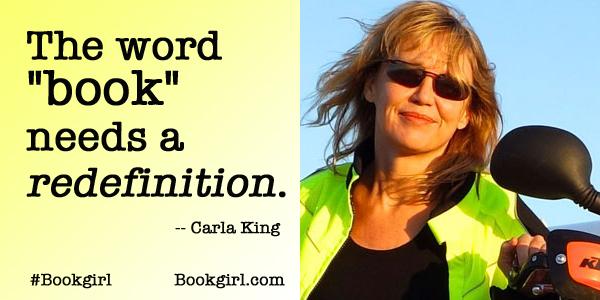 Carla provides smart, straight-forward information on how to self-publish books. Sign up for Carla’s Virtual Self-Publishing Boot Camp: A Conference on Your Desktop! We’re starting a series called “My First Time” where authors reveal how they landed their first book deal. To kick off, Aliza Sherman (founder of Bookgirl) shares her experience as a first time published author. 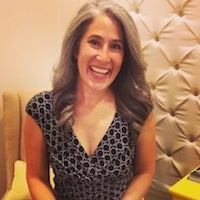 Technically, her first book deals were Working Together to End Domestic Violence in 1996 and Everything You Need to Know About Placing Your Baby for Adoption with Rosen Publishing back in 1997, but here she talks about her first book deal with a major publisher. Bookgirl: How did your First Time happen (how did you get your first book deal)? Aliza Sherman: While I was running my company Cybergrrl, Inc., I was getting a lot of media attention for starting the first woman-owned Internet company. The Wall Street Journal did a profile on me. Suddenly, book publishers were calling. We continue our series “Experts Talk” with a conversation between speaker, author, and digital storyteller Danielle Smith and Bookgirl founder Aliza Sherman. Danielle is Aliza’s co-author on two books: Mom, Incorporated and Social Media Engagement for Dummies. Bookgirl/Aliza: Why did you decide to accept my offer to be a co-author for your first foray into book writing and publishing? (You know I’m so grateful that you did, of course). 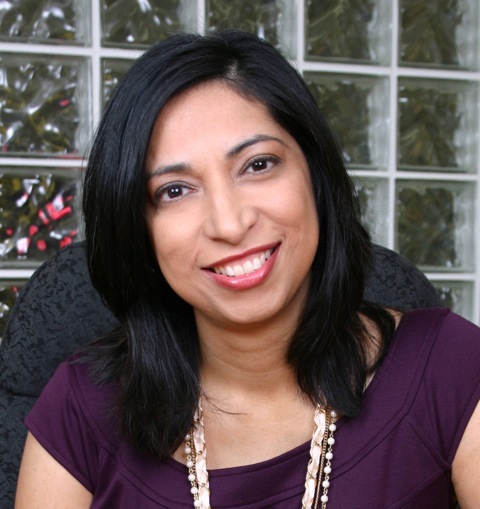 We continue our series “Experts Talk” with a conversation with Fauzia Burke, a book publicist and marketer who was an early adopter of the Internet for book promotions. TITLE: Owner of FSB Associates, one of the first firms to specialize in Internet publicity and marketing for publishers and authors. Bookgirl: How would you describe your role and what you do for authors and publishers? 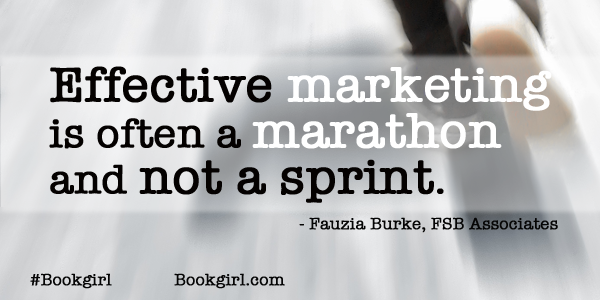 Fauzia: I help authors create a digital marketing strategy for building online awareness for their books and brands. We’re interviewing experts in book publishing for Bookgirl and will share some of their thoughts on the industry, the challenges of book writing and publishing, and the resources they offer or recommend to get you closer to a book deal and your book. 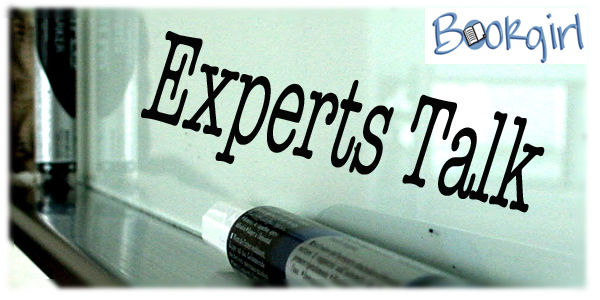 Here’s the first of our “Experts Talk” series. Aliza’s Note: Mark Chimsky was the editor for the book Mom, Incorporated that I co-wrote with Danielle Smith. He initially contacted me to propose that we work together on a book project geared toward women with a business focus. I pitched him on my idea for a book called Mom, Incorporated and told him I even had reserved the domain name, MomIncorporated.com, years earlier. 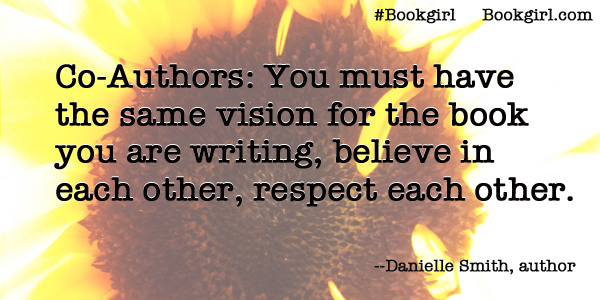 Months later, I brought Danielle on as a co-author, and we honed our book idea then wrote it. Our experience working with Mark was every writer’s dream. He was attentive, enthusiastic, involved, encouraging, and he really went to bat for us internally at the publishing house. In addition to being an expert in his field, he’s a gem of a human being. Here’s what Mark says about book publishing. 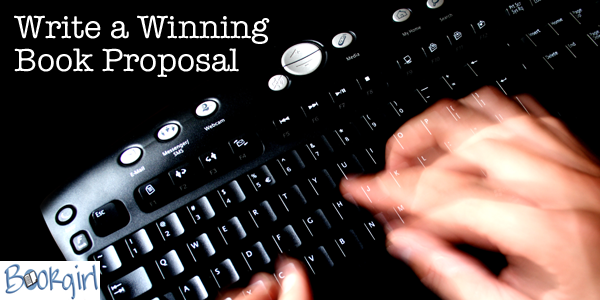 Bookgirl: What services do you offer authors? 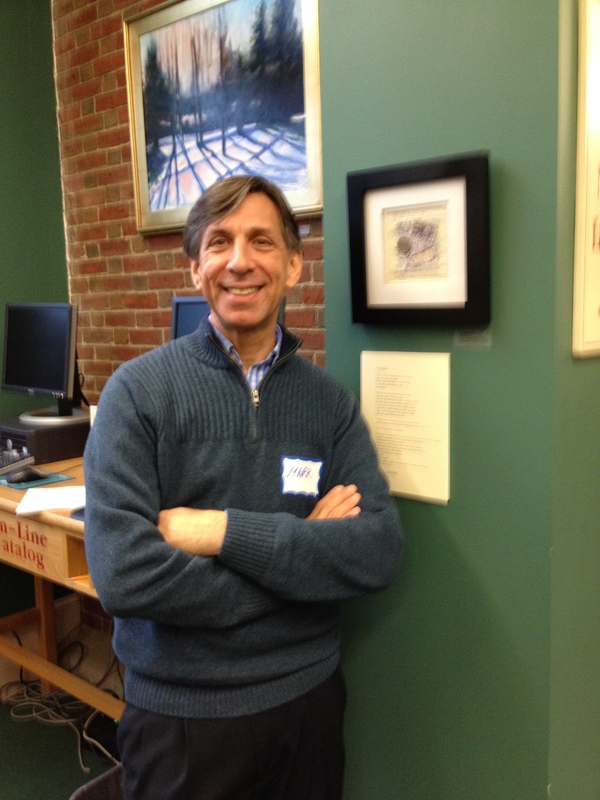 Mark: I believe in helping authors throughout the creative and publishing process — whether that’s editing or evaluating manuscripts, helping authors develop book proposals, guiding them through the self-publishing process, or coaching them about aspects of working with a publisher. Want to write a book? Be creative. 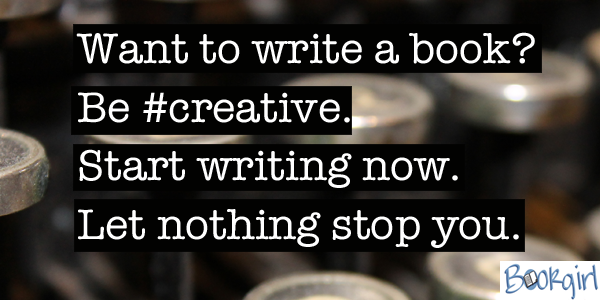 Start writing now. Let nothing stop you. It is so easy to second guess yourself when you start THINKING about writing a book. 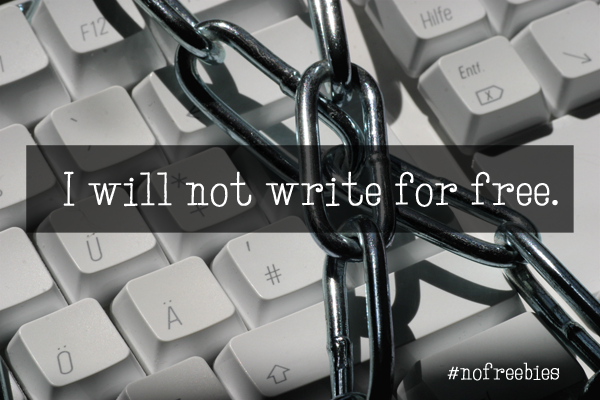 The difference between you and published authors? They sat down and stopped thinking about getting the process of writing a book just right and instead just started writing the ideas out of their head. Writing a book takes a lot of time and energy. 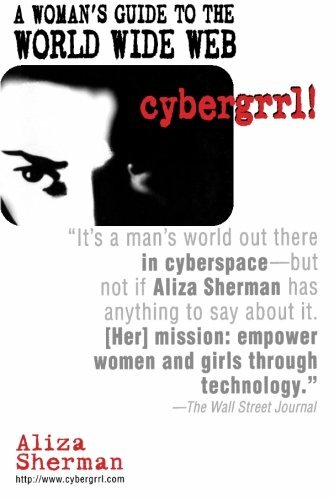 Yes, it is true that I once wrote a book (Cybergrrl: A Woman’s Guide to the World Wide Web) in about three weekends, writing over 10,000 words on just Saturdays and Sundays. The reality of writing a book is that you have to write a lot of words. You have to get your thoughts on paper or in that digital file displaying on your computer screen. You have to pull ideas out of your head, articulate them, and get them down where you can actually do something with them. Books are made up of many, many words massaged and manipulated just so in order to tell stories. Even nonfiction books are made up of stories, narratives that bring the reader along as they inform, conjure up thoughts, evoke emotions. Writing is art. 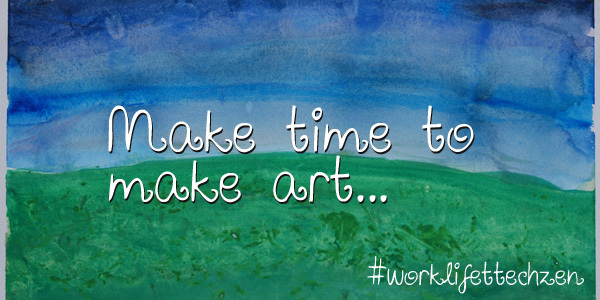 You have to make time for writing if you want to be an author just like you have to make time for art if you want to be an artist. What does it take to get a nonfiction book deal? A great idea is a good start. But publishers these days look beyond a great idea to how they can promote the book and how the author can be instrumental in the promotion of that book. That’s where a strong book proposal comes in. A book proposal that provides key, business- and marketing-minded statistics and information can sway a publisher to consider working with even a totally “unknown” author. So authors: You MUST do your homework and craft a thoughtful, detailed nonfiction book proposal to support your great idea.